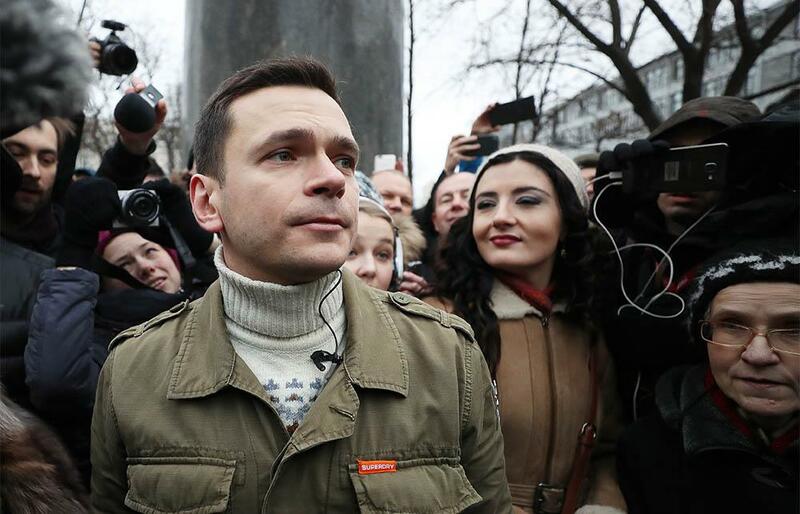 Yesterday, Ilya Yashin, following Dmitry Gudkov, announced his decision to take part in Moscow’s mayoral election. We look forward to seeing Sergei Mitrokhin and Yulia Galyamina do the same. However, over the past 24 hours I heard and read many things, but let me tell you a terrible secret: Sergey Sobyanin will win. Another terrible secret is that nobody will be given a chance to repeat Alexei Navalny’s result in the previous election. The Kremlin tried it once and is still suffering the consequences. One option in such a situation is to do nothing — an armchair boycott. You can also try to consolidate the opposition through the primaries. You can also try to form a coalition. As you know, I am a consistent opponent of the “non-participation” option: you must fight to the end, on every square millimetre. Only then will you win. It would be great to agree on a consolidation of efforts, and I am ready to contribute to this in every way possible. But even if it does not work out (which has happened more than once), we should not make this out to be a tragedy, let alone start blaming each other. A well-conducted campaign by the democratic opposition will allow all the participants to not only gain political experience, but also to demonstrate to society that there is an alternative both in terms of human resources and ideology. Moreover, it’s time to realize that a large modern country cannot be managed from the presidential office alone, and the participation of citizens in the governance can not be reduced to changing the ruler every 25 or even every 8 years. Modern society, if it wants to be successful, must self-manage; finding a consensus on a daily basis among the small groups of which it is composed. 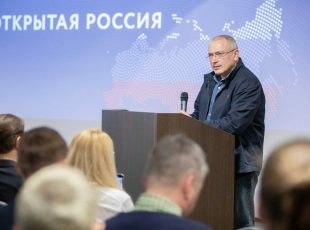 Local self-government, federalism, political representation in parliament, a strong government accountable to parliament: these are the components of Russia’s success in the 21st century. 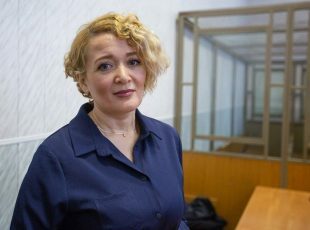 If we believe that the problem is not with the person, but with the system — over 30 years I have seen many cases of how power can break people down — then we need all of them: Gudkov, Yashin, Galyamina, Mitrokhin, and 450 more active people who are not indifferent to the fate of their country. These people should represent their electoral groups in parliament, and should be able to find a common language with each other on behalf of and in the interests of the people they represent. It is precisely these people that should appoint the government, and the government must be accountable to them. Such a system must take hold in the regions as well as at the national level. Alexei Navalny, forced by the parliamentary system to form and support a coalition, will be able to compete for the place of the head of such a government twice every 4 years. But in order to do this he must receive support from Yashin, Gudkov, Galymina, Mitrokhin, and Sobchak. 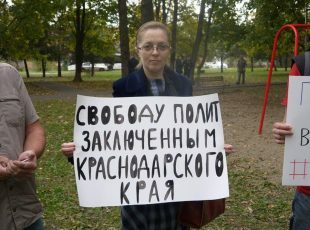 As for Mironov, Zhirinovsky, Volodin and Zyuganov, their candidate will be different. If we honestly want to change this system instead of simply replacing one presidential stooge with another, then we are all allies who, sooner or later, will have to agree with one another and form a coalition. Our power as a coalition comes from our power as individuals. Therefore, let’s work towards advancing each other’s interests rather than harming them. Let’s win!